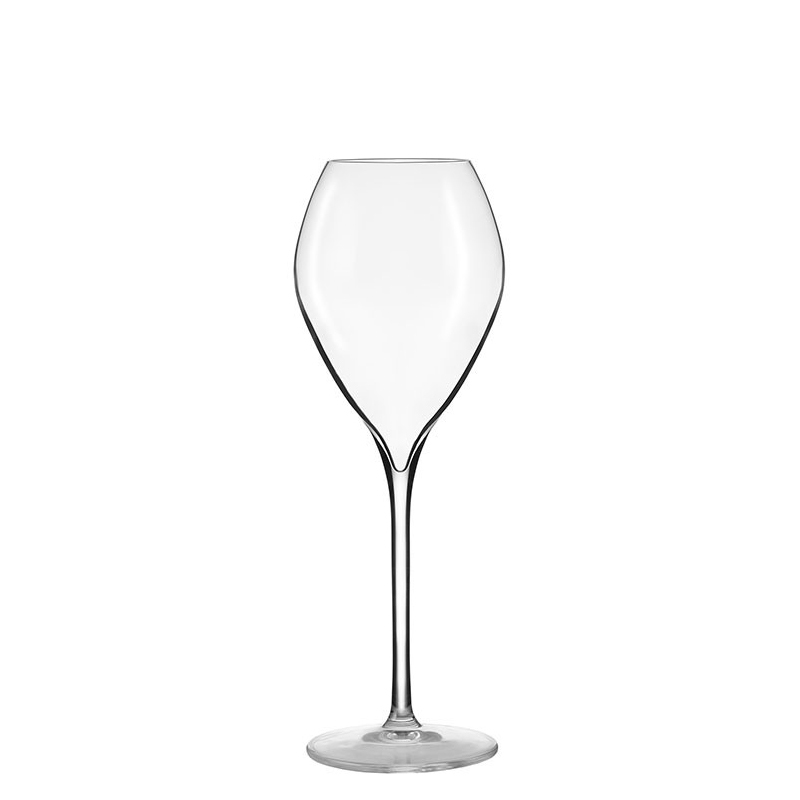 The Jamesse Premium 23cl is recommended for all types of Sparkling Wine including Champagne and English Sparkling Wine. It is machine blown lead free crystal. Packed 6 glasses per box.